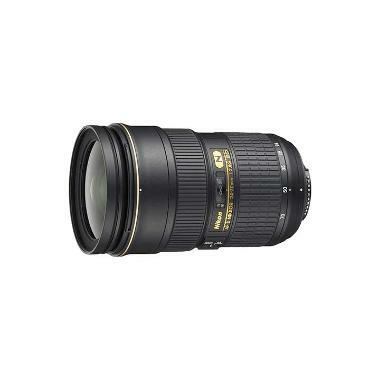 For an updated version of this lens with Vibration Reduction, see the Nikon 24-70mm f/2.8E AF-S ED VR Lens. 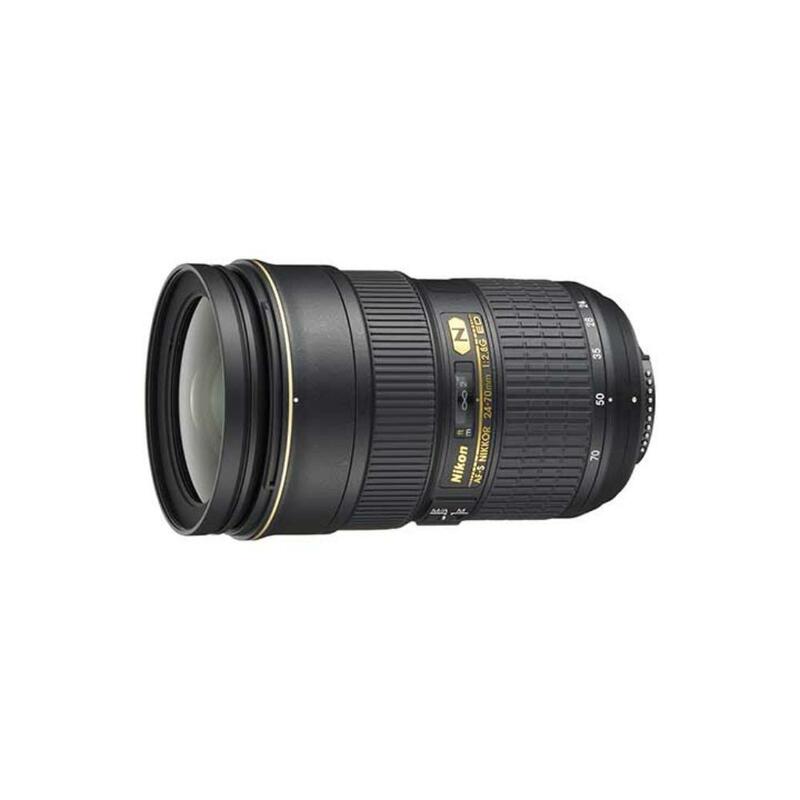 The Nikon 24-70mm f/2.8G AF-S ED Lens features a versatile wide-angle to short-telephoto focal range, making it well suited for everyday shooting. The constant f/2.8 maximum aperture is good for low light conditions and a direct manual focus override gives you precise control for fast and simple focus changes. Super Integrated and Exclusive Nano Crystal Coatings reduce ghosting and flare for enhanced image clarity. The Nikon 24-70mm f/2.8G AF-S ED can be paired with both full frame sensor cameras, such as the Nikon D810, and with crop frame sensor cameras, such as the Nikon D7200. The focal length equivalent on crop frame sensors is 36-105mm. This lens is ideal for weddings, events, vacations, landscape photography, portraits, videography, and high quality everyday shooting.